According to Amadeus (31 August 2017), RwandAir serves Abidjan via Cotonou. There are 6 flights a week between Abidjan & Cotonou. 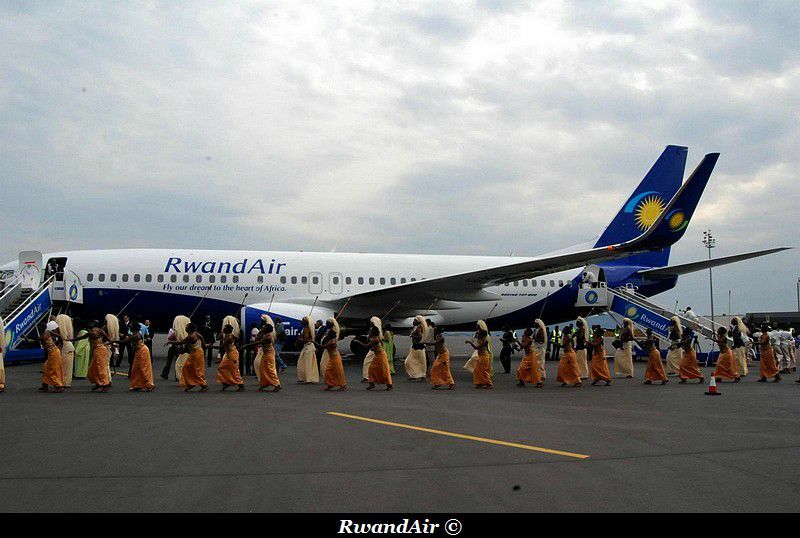 On 6 flights, 3 are operated from and to Kigali. RwandAir can sell tickets between Abidjan and Cotonou, Libreville and Cotonou and Libreville and Abidjan.